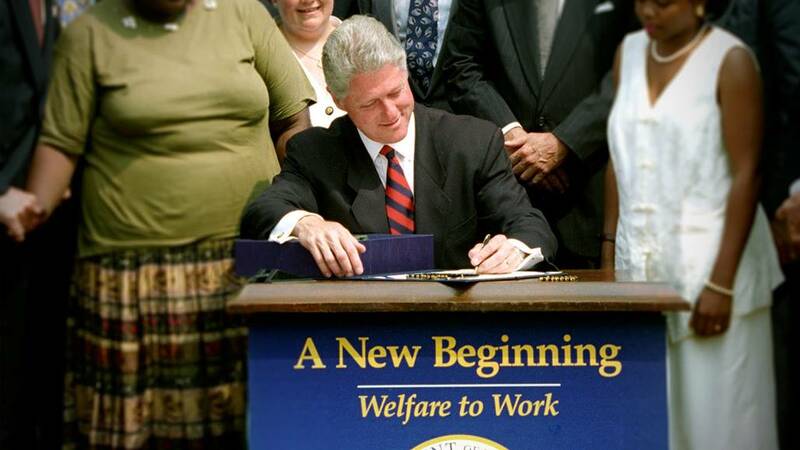 On August 22, 1996, US President Bill Clinton (Democrat) signed into Law that reintroduced Slavery, Involuntary Servitude, Serfdom and Forced Labor in the pretext of making ‘A New Beginning’. 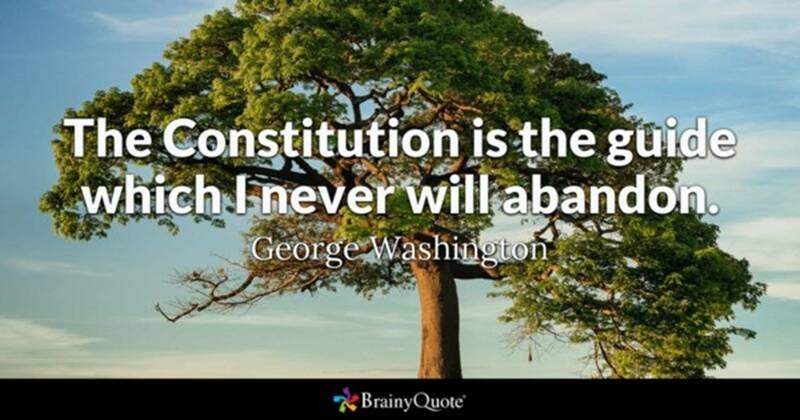 Welfare Reform Act or Personal Responsibility and Work Opportunity Reconciliation Act (PRWORA) is unjust and unfair for it violates Constitutional Law that defends natural rights of all people living in United States. 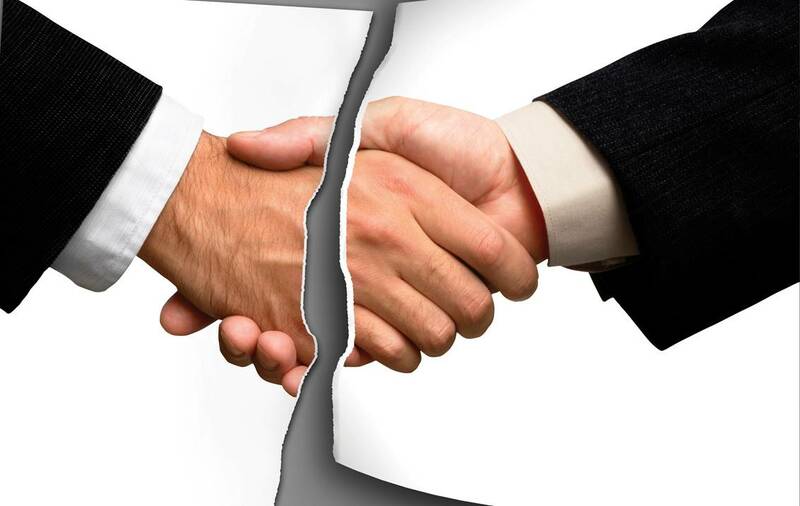 All US taxpayers must be treated as equals for receiving benefits for which they paid taxes. 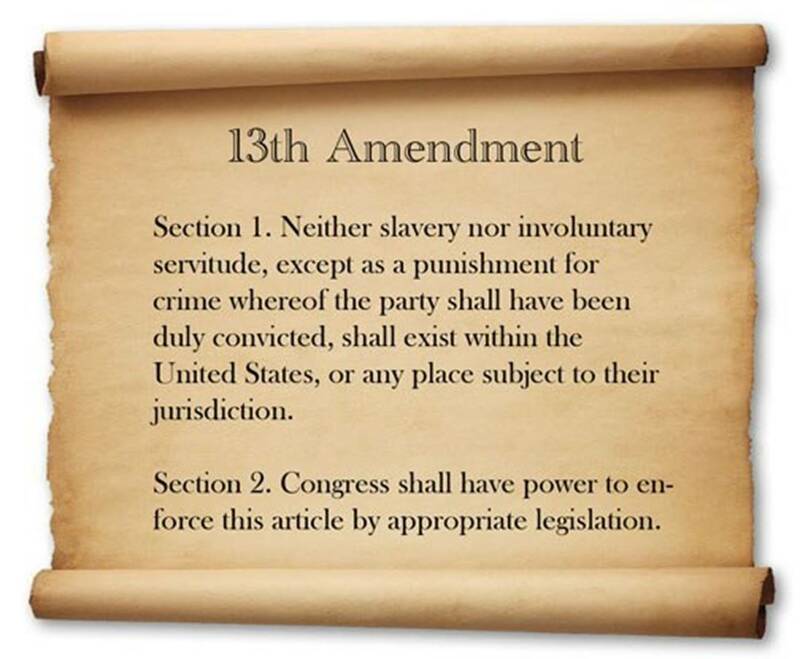 US CONGRESS SLAVE DRIVER – THE 150th ANNIVERSARY OF THE 13th AMENDMENT. 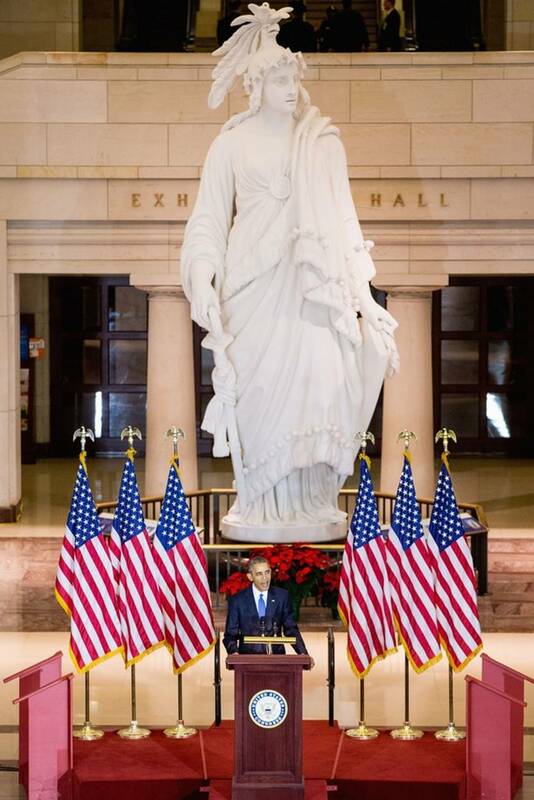 PRESIDENT BARACK OBAMA SPOKE IN EMANCIPATION HALL ON CAPITOL HILL ON WEDNESDAY, DECEMBER09, 2015. 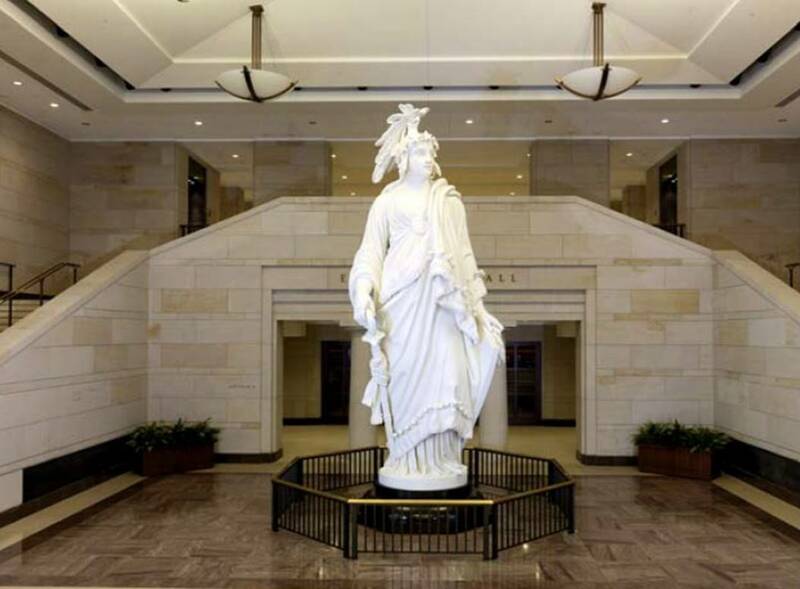 My readers should not be surprised if I describe US Congress as “Slave Driver.” The reason for my claim is based on a law enacted by US Congress in 1996 that amended US Social Security Act of 1935. This legal provision enacted by Congress is incorporated as Section 202(y) of the Social Security Act. It mandates that no benefits shall be payable to any alien in the United States without showing proof of lawful residency as determined by the Attorney General. 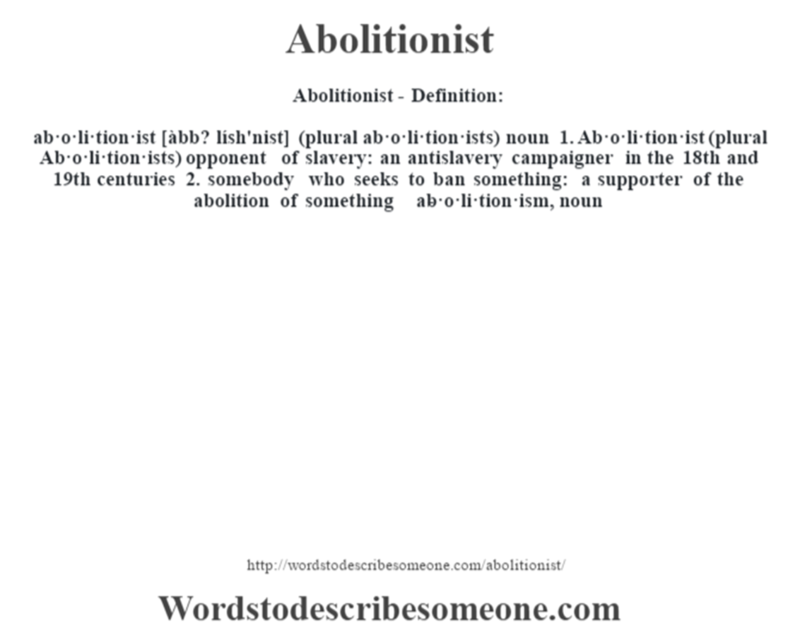 This law violates the principle enshrined in those 43 words called the 13th Amendment. 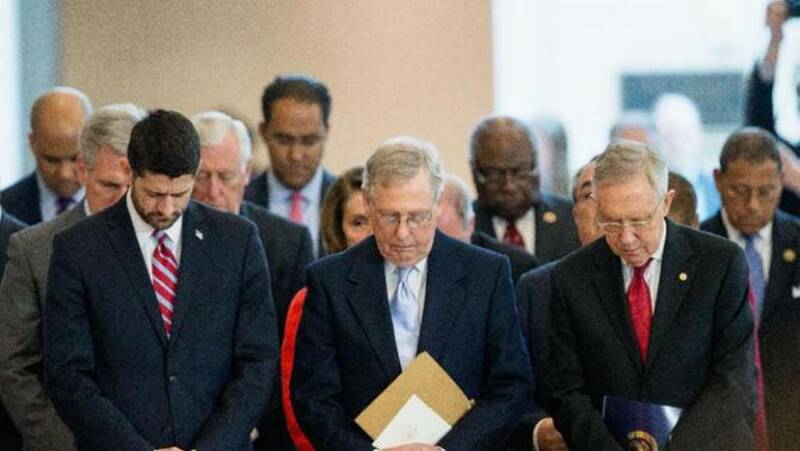 In 1996, US Congress enacted Welfare Reform Act known as Personal Responsibility and Work Opportunity Reconciliation Act(PRWORA) which provides the basis for legislation amending Social Security Act. This 1996 amendment to the Social Security Act is fundamentally flawed for it is unconstitutional. It takes away property rights (earnings, wages, and retirement income) of individuals who paid Federal, State, Local, Social Security and Medicare Taxes working in this country.